Oregon Elk hunting may well be one of the best kept secrets of the country. 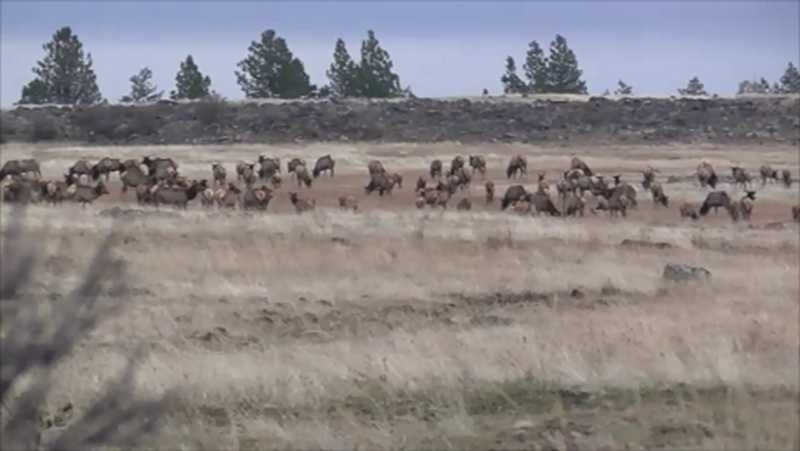 Oregon has the countries second largest elk herd, numbering over an estimated 124,000 animals! Oregon Mule Deer population is on the increase with numbers estimated at over 245,000 animals! 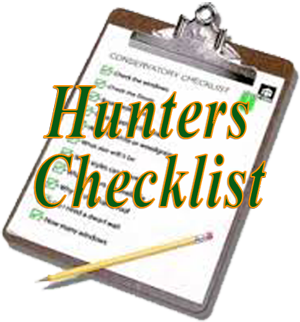 Steve,Dave and Tom along with their Oregon hunting guides, believe that their hunters' needs and comforts are a major priority. We obey all Oregon hunting and game laws and hunt only under "fair chase" hunting ethics. 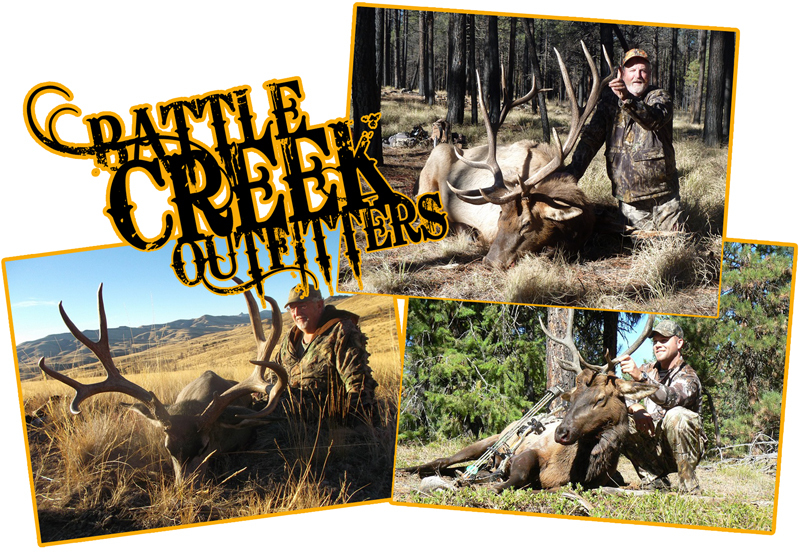 We have thousands of acres of private Oregon Hunting Ranches leased for Elk and Mule Deer hunting. Our camps are equipped with comfortable wall tents and wood stoves. We know you've worked hard to have a great hunting experience and we want to assure you that we will work hard to make your private Oregon hunting ranch experience one you will remember for a lifetime. We have branched bull Elk and spike bull Elk rifle and archery hunting available depending on the hunting area and hunt dates. 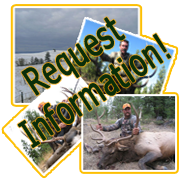 Most of our rifle or archery Rocky Mountain Elk hunting is fully guided, which include lodging and meals, infield animal preparation, and transportation of your trophy Rocky Mountain Elk back to camp. All of our rifle Mule deer hunting is fully guided which includes lodging, meals, transportation to and from hunt areas, and animal preparation once your trophy is harvested. 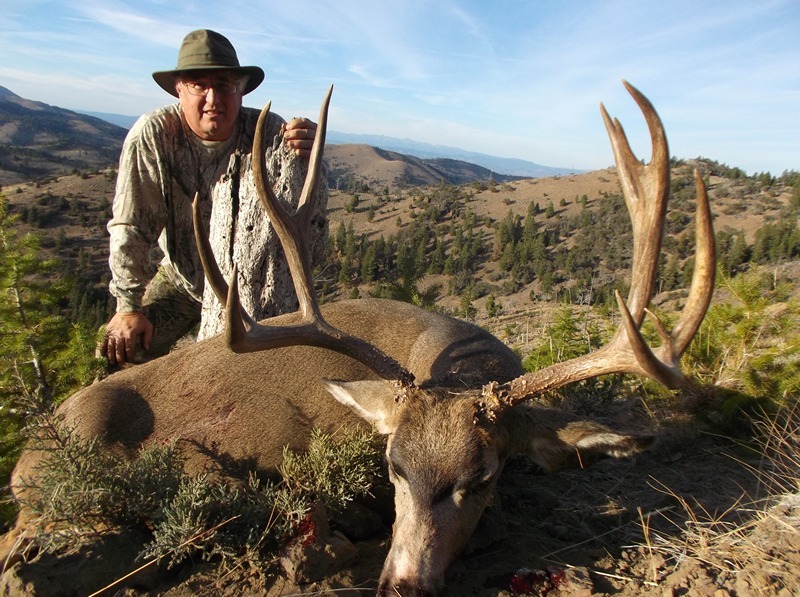 Mule Deer hunting is always popular and fills quickly so it is important to book your Oregon Mule Deer hunting trip early to ensure the hunt of your choice. 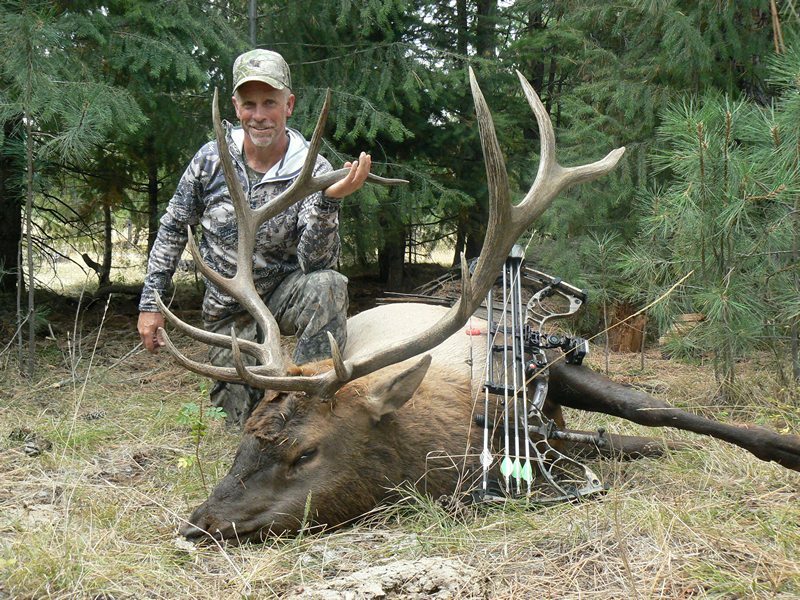 Whether you are a beginner to the sport of archery elk hunting or you have many years of experience at bow hunting, there is no greater thrill to the avid bow hunter than "bugling in a fully mature Rocky Mountain bull elk to within ten yards". 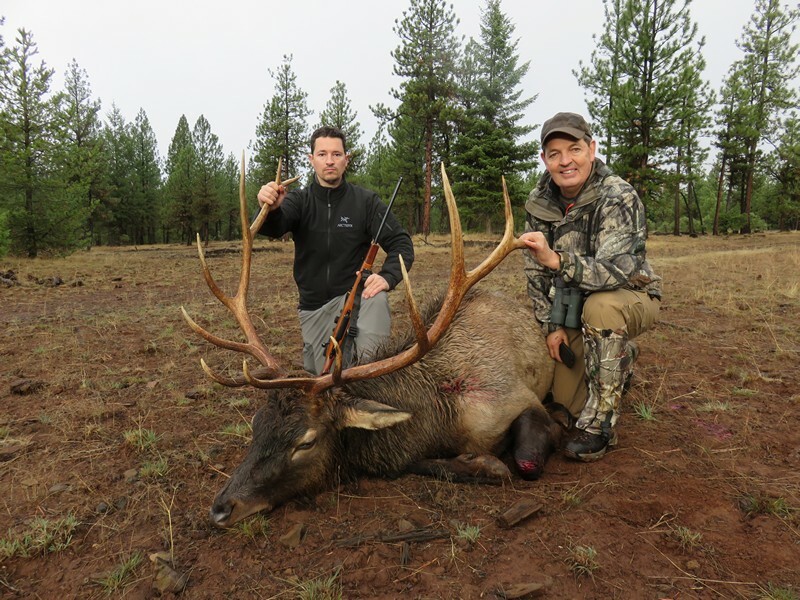 Experiencing this Oregon elk hunting opportunity is what we try to achieve for all our archery Elk hunters. For some bow hunting clients, this may become reality; for others their archery Elk hunting opportunity may be different.